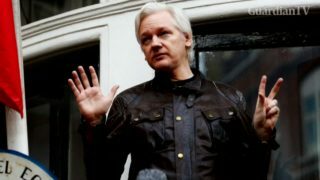 British police dragged WikiLeaks founder Julian Assange out of Ecuador's embassy on Thursday after his seven-year asylum was revoked, paving the way for his extradition to the United States for one of the biggest ever leaks of classified information. 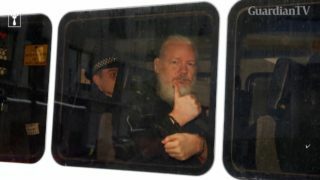 Here are five things to know about the most wanted whistleblower of this century, Julian Assange. 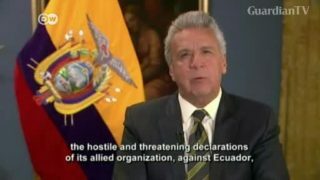 The British government has confirmed that the founder of Wikileaks, Julian Assange, has been arrested after he sought asylum for years in Ecuador's London embassy. 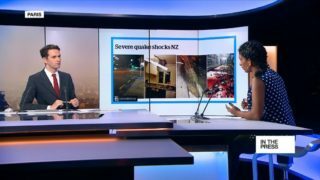 We take you through some images in the New Zealand papers after a deadly earthquake. Donald Trump names key members of his new cabinet (and his ex-wife Ivana wants a role too! ).